Do you really know yourself? Now you can, with Self Analysis. This book will take you through your past, your potentials, your life. First, with a series of self-examinations and using a special version of the Hubbard Chart of Human Evaluation, you plot yourself on the Tone Scale. Then, applying a series of light, yet powerful processes, you embark on the great adventure of self-discovery. 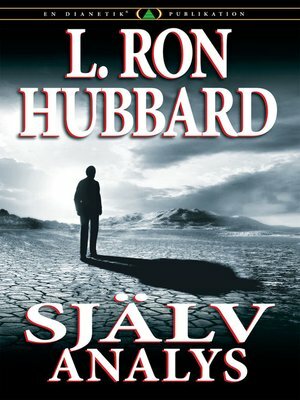 This book further contains embracive principles that reach any case, from the lowest to the highest—including auditing techniques so effective, they are referred to by L. Ron Hubbard again and again, through all following years of research into the highest states. In sum, this book not only moves one up the Tone Scale, but can pull a person out of almost anything.